I am an iPad lover. I carry my boy Pierre (yes, I named him Pierre) around with me everywhere I go. I especially love him when he’s in the kitchen with me because he can be such a helpful cook. 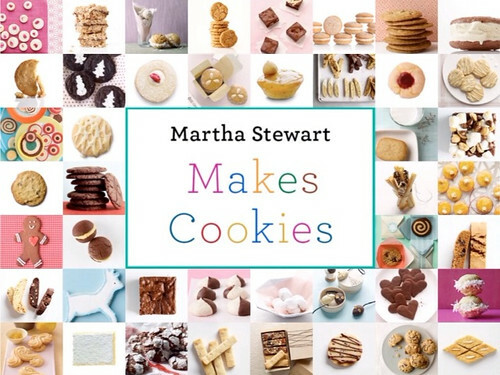 So I was beyond excited when my favorite person, Martha Stewart, introduced a cookie app for the iPad. Now I already own Martha’s Cookies and Cupcakes books but I was dying to see the actual app. Of course I downloaded it. The first thing that sold me was the recipe for Macarons. I bought almond flower the other week (it was half off for quick sale at my store which was fantastic) and wanted to try to make them. Unfortunately…my first attempt was a straight up failure but I think I know what my mistakes were and I’m going to try again. I think this app came right in time for the holidays, everybody loves baking treats this time of year. 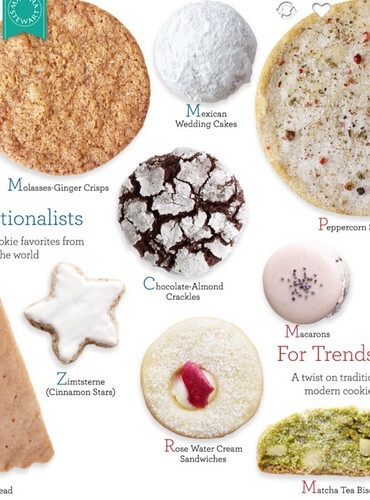 I’m definitely going to try a few of the recipes and perhaps do something new in my holiday list of treats.